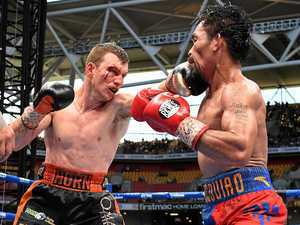 Manny Pacquiao is ready for anything Horn throws at him. 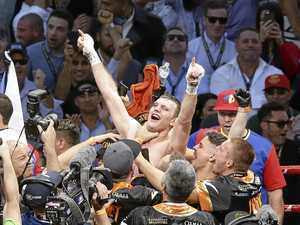 Sport Freddie Roach says Sunday's WBO world welterweight title fight between Manny Pacquiao and Jeff Horn will be an explosive battle which won't go the distance. 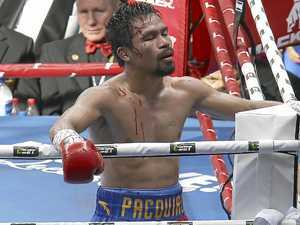 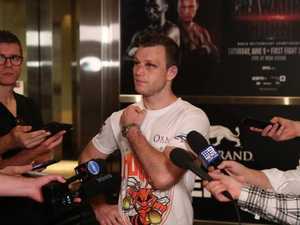 News IT’S the Rocky Horror move that Manny Pacquiao believes is key to beating Australia’s Rocky, Jeff Horn - a jump to the left, and then a step to the right.